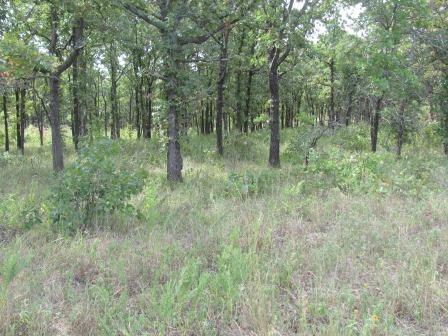 Description: This mostly Cross Timbers site exhibits the results of frequent fires that have lifted the timber canopy in many areas and allowed a diversified mix of native grasses, forbs and legumes. 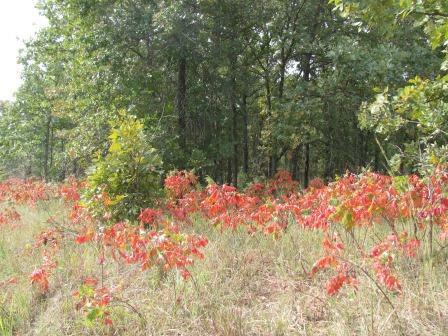 Due to this activity, the habitat for wildlife has been greatly enhanced and presents this property, with the preponderance of Post Oak, Blackjack and hickory, as a recreation acreage. The oil field roads and utility easements create accessibility and fire lanes over much of the land. 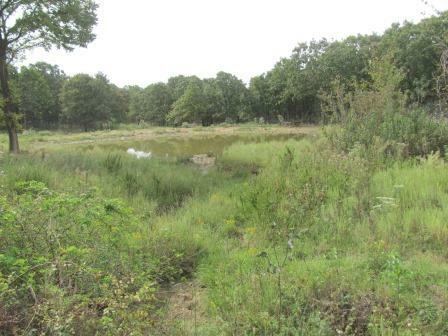 The one pond on the acreage is supplemented by several springy draws created by the topographically changes found throughout the property. 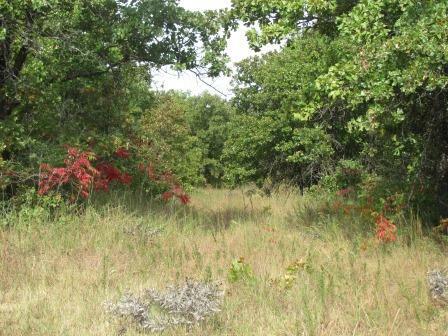 Location and Acreage : Located less than 3 miles southwest of Barnsdall, Oklahoma and north of Birch Lake. Bartlesville and Pawhuska are within 30 to 35 minutes and Tulsa less than an hour. 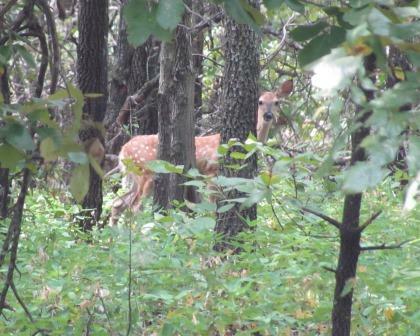 The property contains 225 acres +/- of deeded land. Within the boundary are two additional 15 and 10 acre tracts. Improvements and Utilities: There are no improvements, although the fencing would be rated excellent. Utilities are accessible and water for many of the homes in the area is obtained from wells.